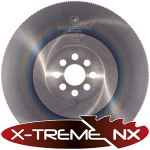 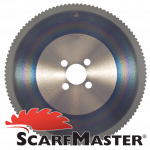 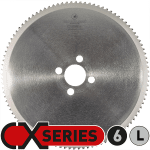 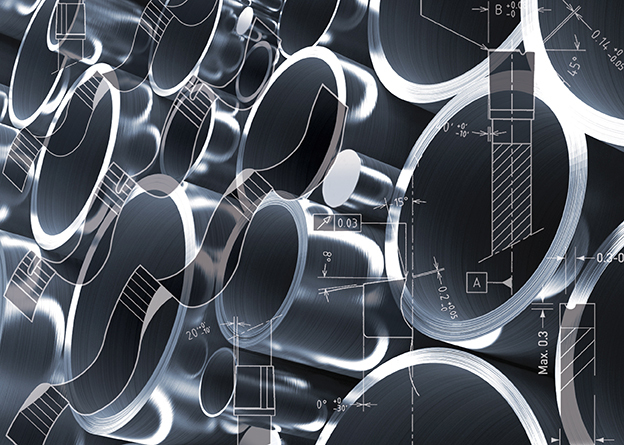 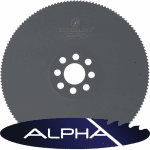 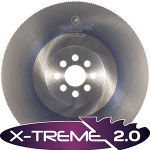 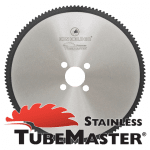 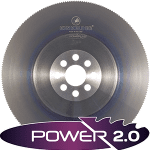 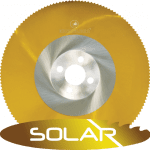 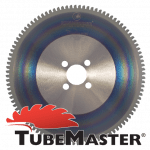 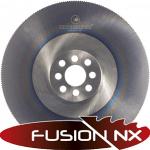 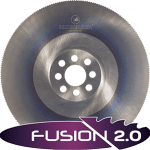 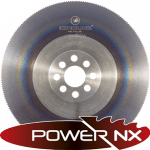 The PVD coated, carbide tipped CX1-M saw blade has been developed for cutting solid carbon steel (carbon content < 0.60%) with a medium tensile strength between 500 and 900 N/mm2 at very high production rates. 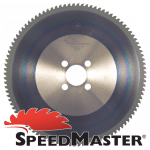 Suggested cutting speed: 100 – 280 m/min. 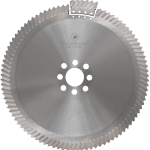 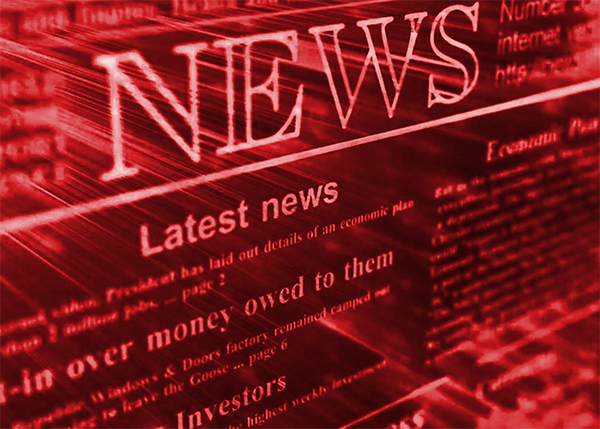 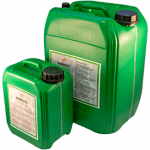 Feed: 0,06 – 0,10 mm/tooth. 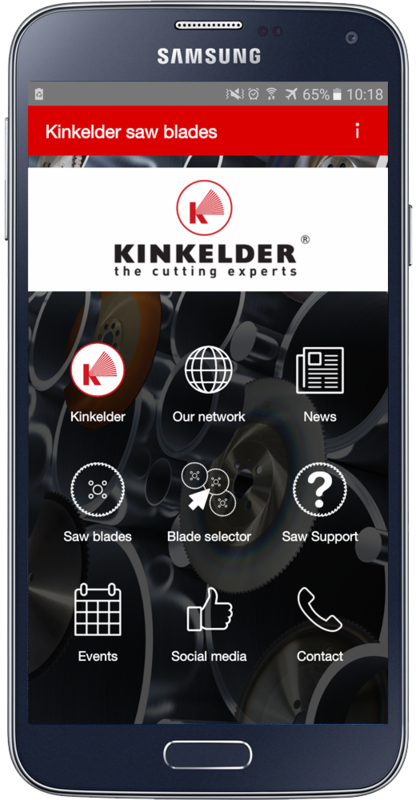 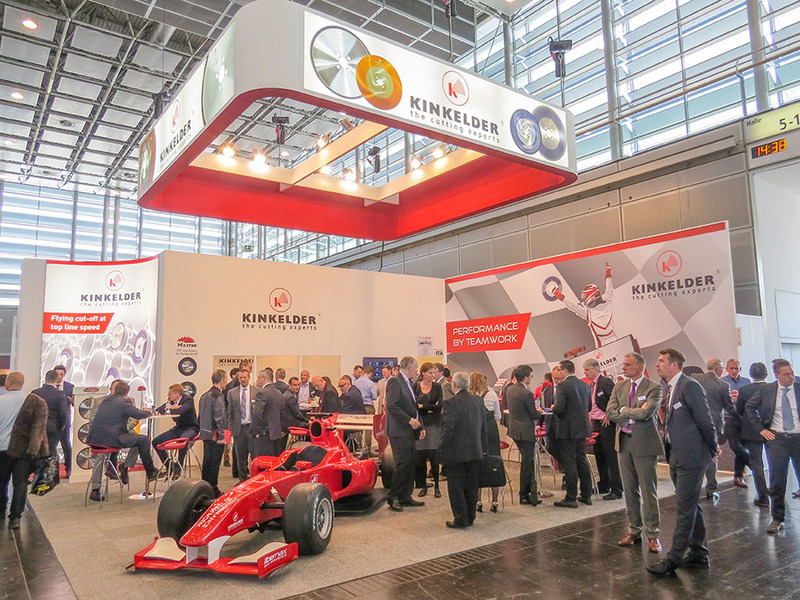 All known brands of stationary automatic sawing machines such as: Soco, Nishijimax, Tsune, Mega, Everising, Rattunde, Behringer etc.